Marvel’s Spider-Man is all about getting players to feel like they’re Spider-Man. That involves getting the swinging mechanic just right. From what critics are saying, in that venture, they were successful. Now, Insomniac and Marvel Games have pulled back the curtain and broken down how the developer perfected web-swinging. Everything in Marvel’s Spider-Man is physics based, with pendulum motion being the foundation for this web-swinging system. “It was all about building a sense of flow, fluidity, and momentum,” stated Bryan Intihar, Creative Director of Insomniac Games. In addition to creating the ultimate Spider-Man fantasy, the controls had to be accessible. Insomniac aimed to make things intuitive enough so everyone could feel the grace and thrill immediately, while still having enough depth to satisfy more seasoned players. 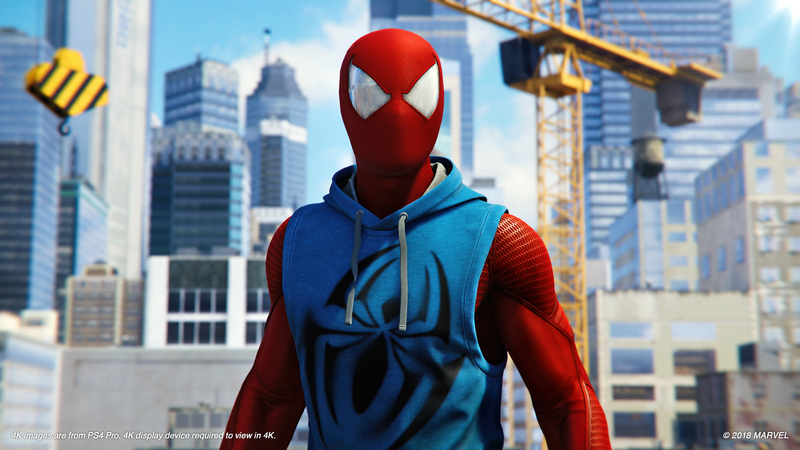 Marvel’s Spider-Man offers varied web-swinging moves to keep players engaged, such as the web zip, point launch, and dive. You can swing into action for yourself when Marvel’s Spider-Man releases September 7, 2018 exclusively for the PlayStation 4. Until then, be sure to read our review.